This is a quaint little restaurant that has grown just based on word-of-mouth recommendations. It serves amazing Italian food with the chef involved in the preparations at all times. Not a fan of their breakfast, especially the frittata, but they do serve food with a passion. 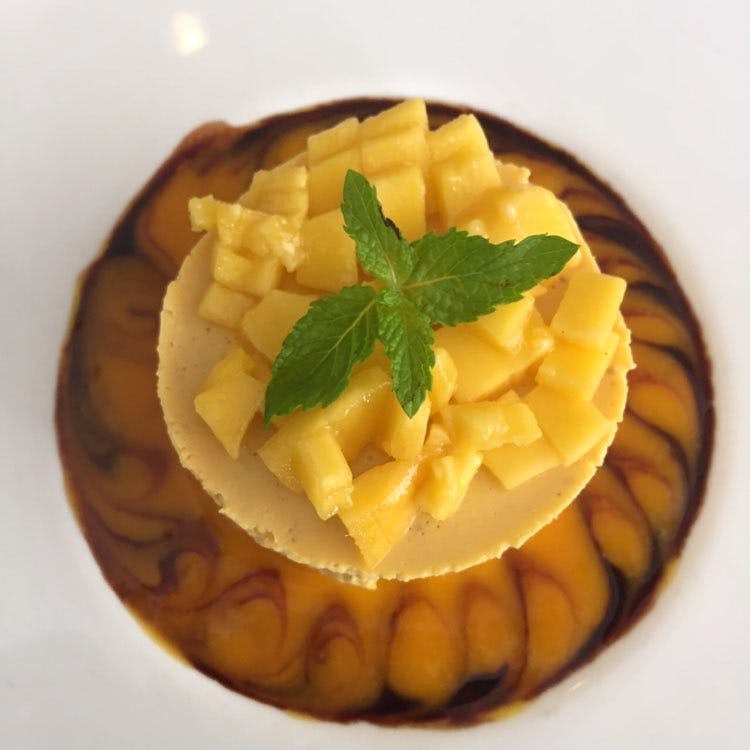 Try the Mango Panna Cotta during mango season. Their various pasta dishes are all ace. They are a little snobbish about certain elements - you can't take photos of their menu for example, but since the food is great, I don't care much about these things.